See and edit each of the stores you've created. Monitor the sale trends of your store. Kick off your fundraising campaigns. Get updates about new features being added weekly. Each team store has a closing date when the online store is no longer available to your community. This allows us to manufacture your orders in bulk and helps to create a sense of urgency for your players, coaches and parents to make their purchases. Stores can always be reopened with a simple click of the mouse as many times as you desire. This feature allows you to increase the price of the items in your store by a specific % listed in the drop down menu. Once you select a fundraising %, the price of each item will be increased accordingly and that money will be sent via check to your organization 4-6 weeks after your store closes. The Dashboard lets you edit any detail of your store, from the name, to the color, sizes, brands of the items you decide to make available, even the dates your store is open for, the power is yours. Click ‘Edit’ in the top right corner of any store before you launch to make changes to your store. Monitoring your store's sales activity is easy and convenient providing you with transparency and intelligence. You can see who has ordered, who still may need a gentle reminder and the total dollar amount of sales in real time. If you have turned on the fundraising tool, you will get up to the minute information as to how much money your program has raised.  From there you can decide to send out an email reminder or share the store link again on the team’s Facebook page or through a MaxOne message using the "Message" tab in your MaxOne account.